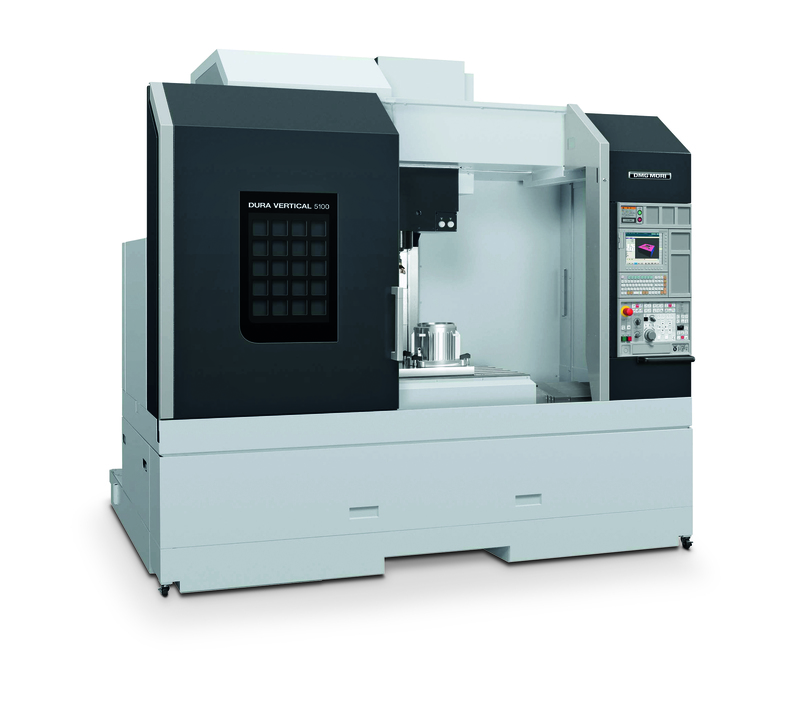 At PTE, we take pride in being able to meet your CNC (computer numerical control) machining needs for prototypes or small to medium quantity run projects. Our experienced machinists take pride in turning out quality parts on our industry-standard computerized mills and lathes for your next project. Whether your job requires the use of a common material like stainless steel, alloy steels or aluminum, or a specialty material like inconel, hastelloy, or plastic, we will create quality pieces on our CNC machining equipment while striving to meet or exceed your expectations for precision, quality, and turn-around time. We will start with a computer model of the part that you provide or that we create ourselves using the 3D CAD design software solidworks. We then program our CNC machines using Camworks CNC software or at the machine using the CNC machine’s built-in conversational programming capabilities. Satisfied computerized milling and turning clients span a range of industries including defense, aerospace, power generation, fishing, food service, and various other manufacturing industries. Contact us today to discuss how we can serve you on your next project through our CNC machining services. ProtoTRAK TRL 1630SX 16” swing, 30” between centers Spindle through hole of 2.12” This is an ideal machine for small parts and secondary operations, when needed. As this lathe will be replacing a machine that has been out of commission for several months, it will in effect allow increased turning capacity for PTE as well. DMG MORI DuraVertical 5100 Work Envelope is 41.3” x 20.9” x 20.1” Maximum Spindle Speed is 12,000 RPM. This vertical milling center will be in addition to our other CNC milling machines – allowing increased capacity and additional capabilities.